Hi there and welcome to Open 2 Music! We hope you will find everything you need to know regarding our instrumental lessons! 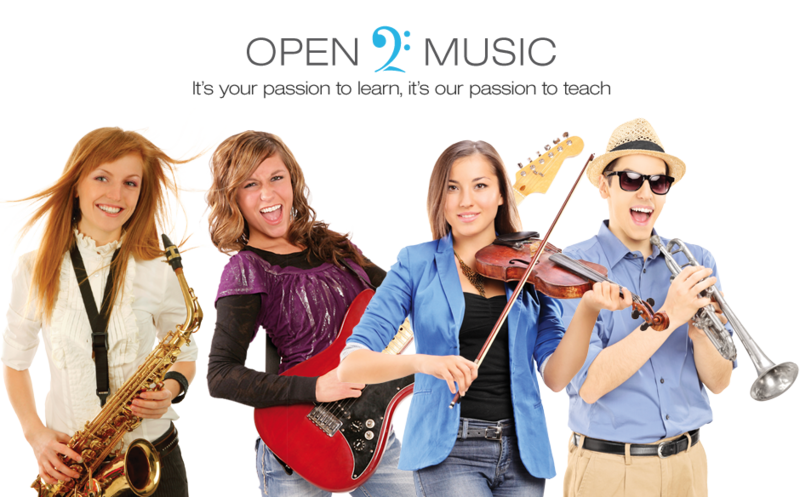 Open 2 Music is an instrumental music service providing music tuition in Surrey for Guitar (acoustic, classical, electric and bass), Piano, Keyboard, Drums, Vocals, Violin, Woodwind and Brass since 2007! For children who attend the schools (apart from Kings College), music lessons are available during the school day on a rotating timetable. This means a slightly different time each week so that the same academic lesson is not missed. For children at other schools (or for children at the above schools who prefer not to have lessons during the school day) we have music lessons after school and on Saturdays! (Dorking, Guildford and Walton-On-Thames only). 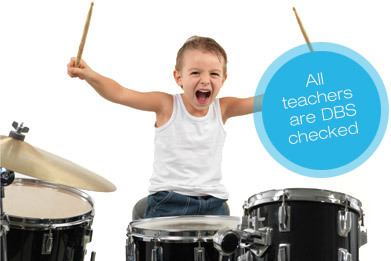 Open 2 Music offers ‘Free Taster Lessons’ where pupils get a full half hour music lesson in their chosen instrument! Parents can then be sure their child will enjoy their lessons, and ask the teachers any questions they may have. Please contact us for current available slots! Music lessons are weekly and run from Monday to Saturday (Saturdays in Dorking and Walton-On-Thames only). We offer half hour lessons in small groups (depending on demand) and individual lessons. Lessons can be started at any time during the term, subject to availability. At Open 2 Music we are proud that we have very few children on a waiting list, the majority of pupils are able to start lessons immediately. This sets us apart from many other music services where pupils are often waiting months if not years before being able to start lessons. Please be assured that we frequently review our costs to ensure they are competitively priced! Lessons are invoiced half termly (this is usually a 6 or 7 week block) and are payable in advance. 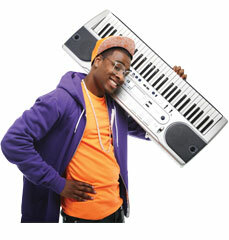 At Open 2 Music we take pride in the quality of our teaching. All music teachers are highly qualified in the instrument they teach and are passionate about passing on their skills and knowledge. We choose our music teachers for their commitment and enthusiasm to nurture musicality in their pupils. Please be assured all teachers have an Enhanced DBS check prior to undertaking any teaching in our schools, and all have received training on Child Protection Awareness through the Musician’s Union and the NSPCC! "...I’d like to thank you for working so hard – and effectively! – with Emily. She’s improved so much and many thanks to Jenny who’s also been great with Emily, and John who’s been fantastic with Ben." "John is a extremely positive teacher and encourage Edward for good. Edward just loves his lessons every week. I believe John is a such asset for you!" "...all 3 of my kids are having such fun due to their excellent teachers who are young and inspiring and living in this century which is refreshing compared to past music teachers!" "Hi just wanted to thank you for Jasmines exam result. we are so pleased and proud, and wanted to thank you for all your help." "My daughter Kate had her first lesson today (at Rydens) - and she loved it!" "Miriam is greatly enjoying the lessons - they suit her perfectly and her dad and I are much impressed with the choice of music!!" "...A massive thank you to Kyle who had really bought Alex on- he loves these lessons and practices at home- his drum kit needs some tlc but will be updated for his bday in April. Thank you for finding the passion and love of music in my child." "Matthew is really enjoying his lessons with Dan and has improved amazingly." "We have been extremely happy with the service you and your tutors have provided and would like to thank you for all the work ,support and encouragement your team have given Tom in developing his keyboard skills and his interest in music." "We would like to express our thanks for the amazing lessons you have provided with Kyle, he has inspired Cameron on leaps and bounds!" Fantastic! Thank you for your super teaching!